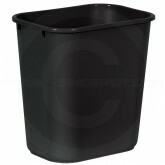 Everybody loves specials! 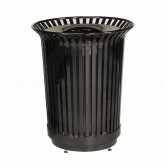 Browse what we have currently running on special below. 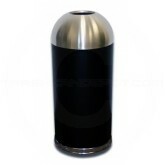 Some items may have limited stock so act now. 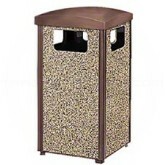 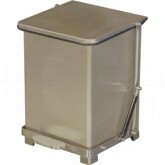 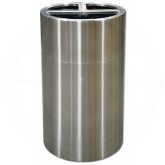 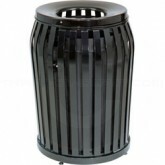 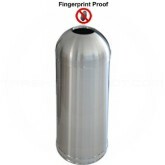 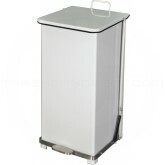 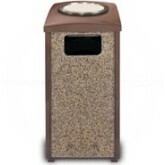 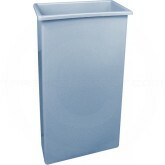 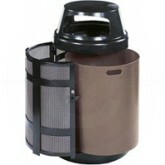 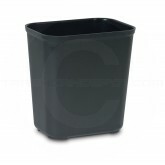 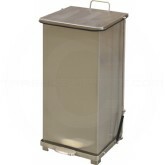 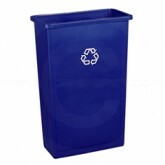 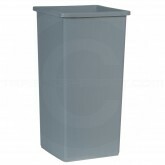 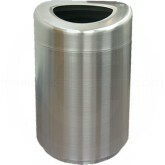 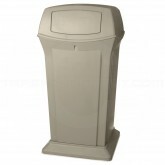 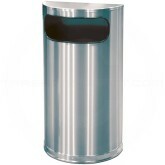 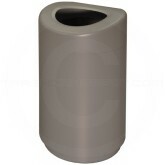 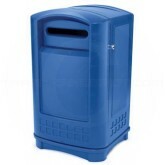 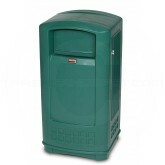 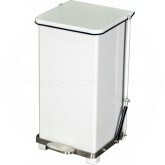 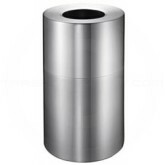 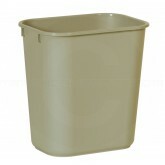 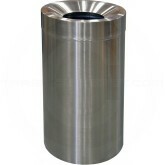 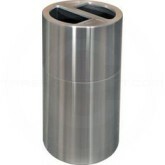 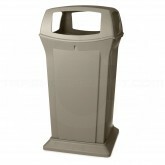 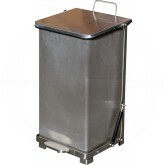 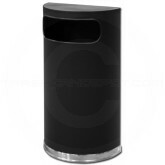 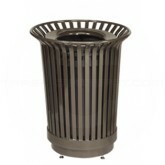 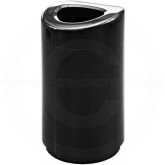 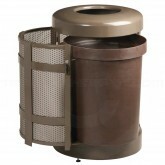 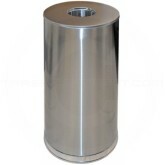 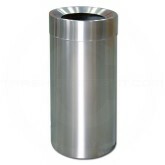 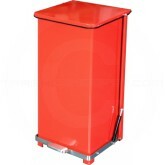 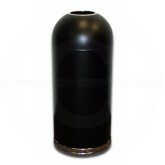 Rubbermaid MSD36 Side Door Americana Series Trash Can - 36 Gallon Capacity - 25" Dia. 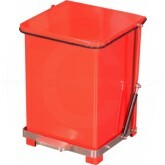 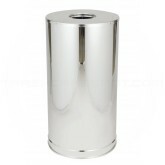 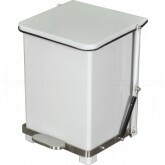 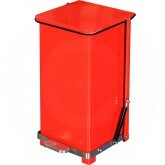 x 32 1/2" H - Disposal Opening is 11" Dia.